When they try locate the cure, things don't go as expected and not everything pans out. Only an earth shaking experience will lead them to the depths necessary to cure GOLD FEVER. "Well, I'm not a little kid anymore but I read it together with my niece a bit and she loved the story. 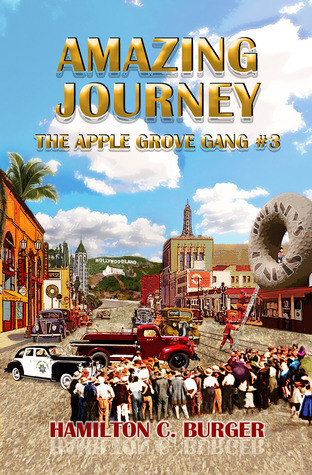 "It's about a group of kids (the apple grove gang) who have nice adventures together, turns out this is their second story. "Recommended if you have a young kid who loves to read stories." "This book is beyond refreshing - a great story about kids who still play outside, know people in their town and have an adventure that makes a difference in their lives." "The language is simple and to the point which makes it easy for a young reader to keep up. 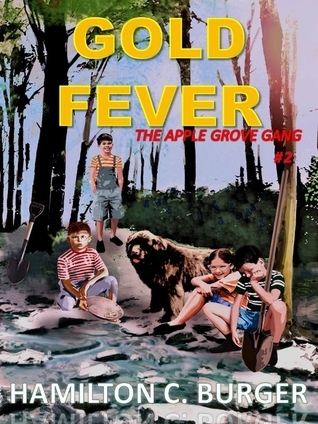 There is no twisted plot and for a child looking for his first 'long' book, the Apple Grove is definitely the way to go." "This is a charming story about a time and place that may no longer exist. 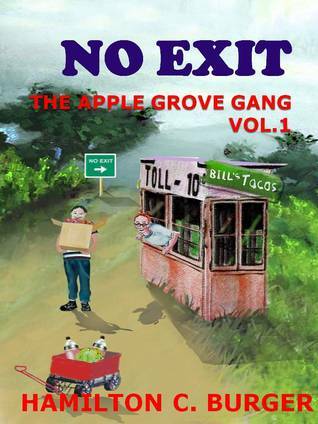 The author seems to draw not only from his vivid imagination but from memories of a small town where people proudly stood up to help one another." "I really loved this book - it brought me back to the days when I knew everyone in the neighborhood - of how we were always outside instead of being indoors playing with everything digital. The book is the right length to keep a child enraptured in the story. Such a fun story." I have been a life long learner and an avid reader. 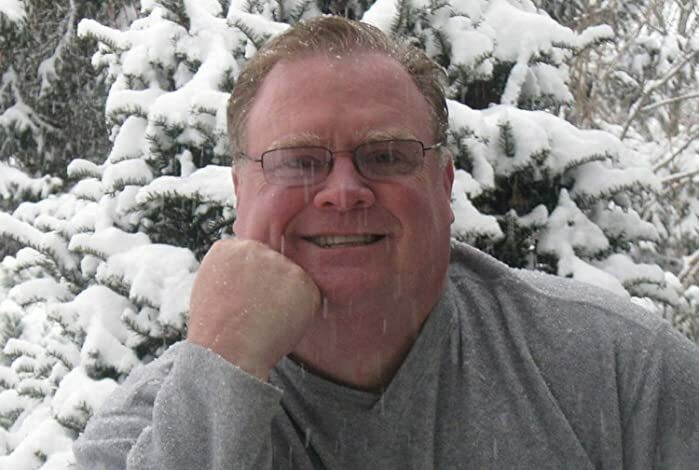 I'm a kid at heart so it was natural that I write books about kids, for kids. I've traveled the world extensively and my experiences have given inspiration for some of my writing. I believe that my love of reading has also influenced my writing, but the greatest influence has been from a fellow author who encouraged me early on. I married my high school sweetheart, Mary, 32 years ago. She works in the medical field. We have two daughters, Katie and Maddie. Katie is in college, she wants to be a doctor. Maddie is in high school, and hopes to teach and write. I spend a good part of my day writing, and marketing. I want kids to read, to learn and most of all...to have fun doing it!